Order the below resources to drive home the message of School Safe Parking in a bright, colourful and visible way. 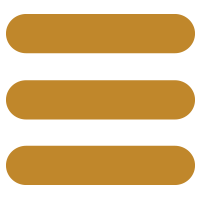 New resources will be added to this page as they become available. If you would like print copies of the forms posted to you please check the appropriate box in the order form below. 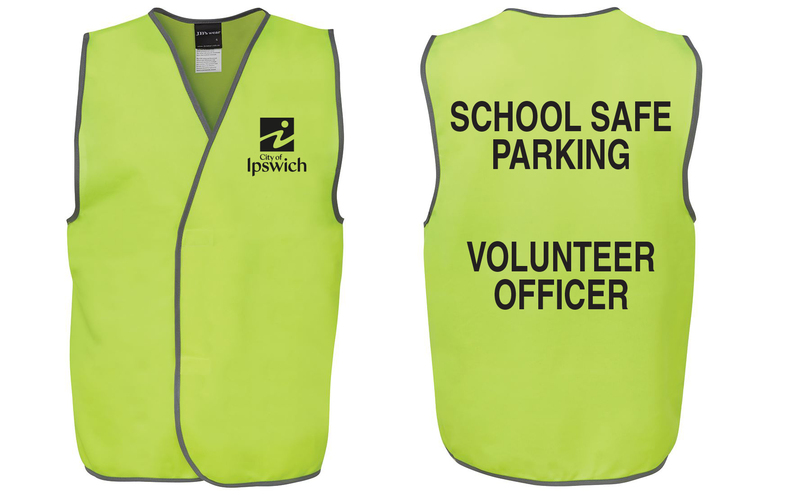 For more information on the School Safe Parking Program contact Ipswich City Council via email schoolsafe@ipswich.qld.gov.au or call Graham Schultz on (07) 3810 7680.